Ely in Cambridgeshire, takes its name from its history of trading in eels. Set in marshes, the Fens, eels were for many years the mainstay of the local economy. 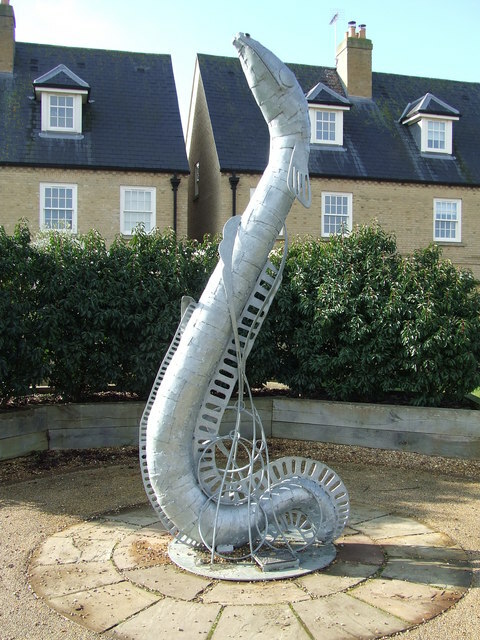 If you are interested in the life cycle of the eel then follow the Eel Trail. This self-guided circular tour connects 5 pieces of art which tell the life cycle of the eel. Ely Tales follows the same route through the city but tells the story of the city’s people. If you feel the urge to shop, there are abundant shops and award-winning markets, and parking is free. Thursday is market day, but also there’s a Farmers’ Market on the 2nd and 4th Saturday of the month. On the other Saturdays there’s a Craft & General Market. There was a monastery in Ely from 673. The present building dates from 1083, but became a Cathedral in 1109. The museum is in the South Triforium of the Cathedral where it houses its national collection of stained glass. The audio-guided tour of the exhibits reveals the history of stained glass through time. Also in the Cathedral are some of the finest C14th Quire stalls in England. Dating from around 1330-40, the stalls have their original miserere seats. These seats are tip-up seats with an added ledge under the seat. This allowed an elderly monk to rest by leaning on it while standing up. 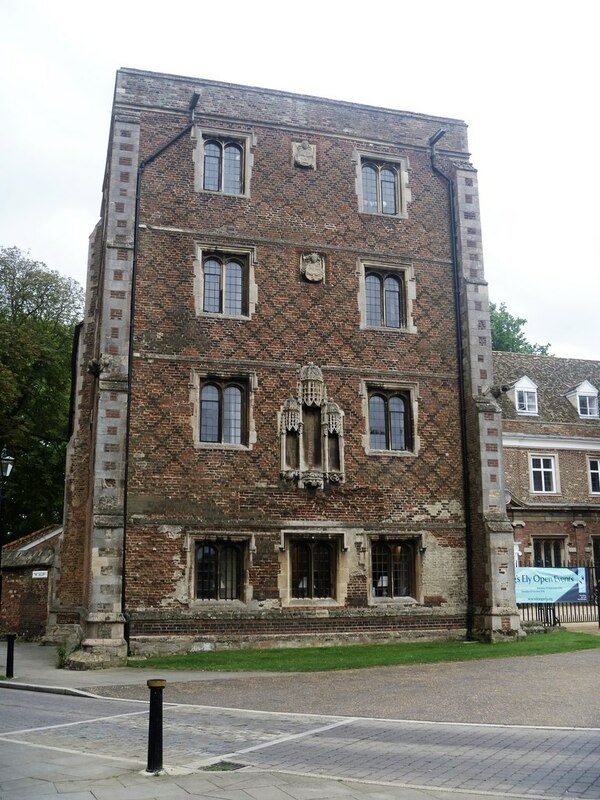 Oliver Cromwell and his family lived in this house in St Mary’s Street in Ely for 10 years from 1636. 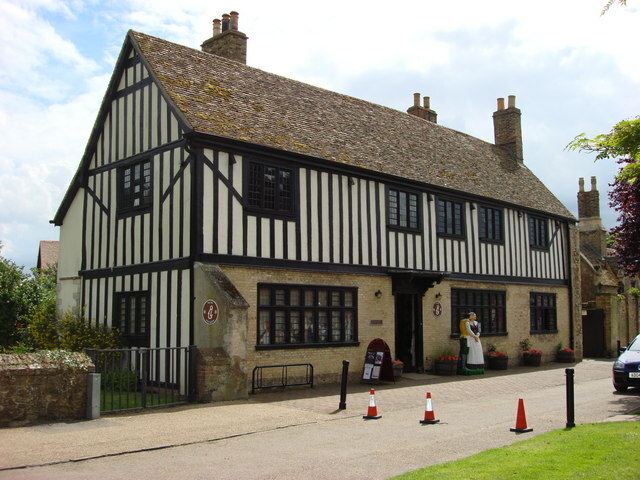 The Museum today re-creates this C17th home. The Museum also houses the city’s Tourist Information Centre. Two minutes walk from the Cathedral is the city’s Museum. It tells the story of Ely and the Fens from prehistoric times to the present. In the former Bishop’s Goal, the museum displays prison cells, fossils and Roman remains. There is also an archive film of the Fens. Over the year there are special events and exhibitions which appeal to all ages. As is only fitting, Ely has an annual Eel Festival. this is a quirky, family-friendly festival which celebrates eels! Every year, cafes, bars, sweet shops and restaurants create an eel-themed treat. The World Eel Throwing Competition, has contestants who aspire to win the world record for throwing a toy eel. The festival has folk music, dancing, crafts, games, food stalls and lots of history. 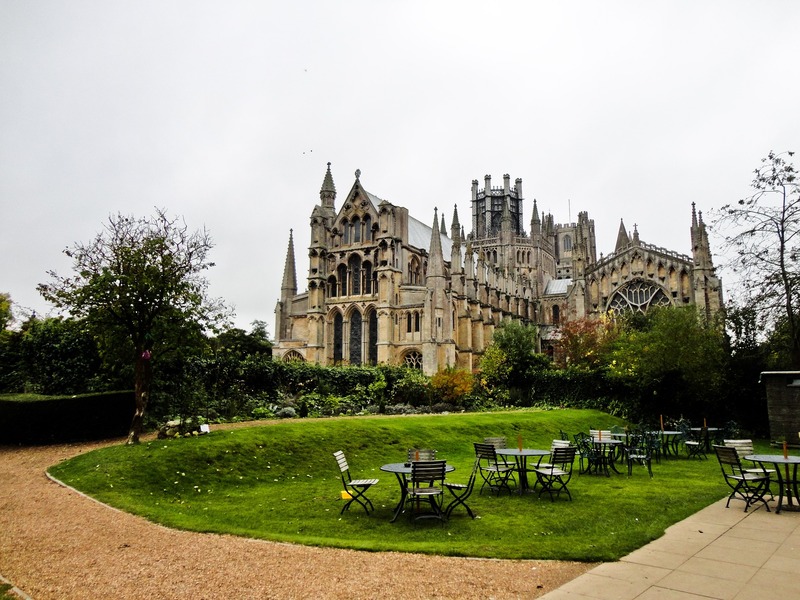 If you have visited Ely why not tell us about it. Next PostClacton-on-Sea, is an attractive Victorian sea side resort with some modern ideas.